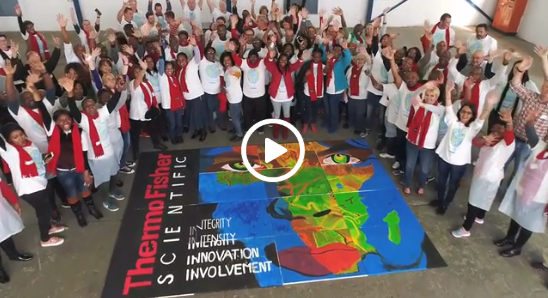 We are honored that a video edgefactory produced for one of our favorite clients, Thermo Fisher Scientific, has been nominated for a prestigious award from the Boston College Center for Corporate Citizenship. It showcases Thermo Fisher’s continuing commitment and support for STEM education worldwide. Please take a moment to click on the link and vote for “Working Together To Make A Difference”.